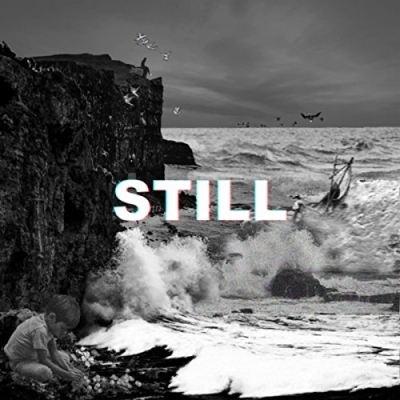 Independent worship/CCM band Laity, will release their debut album 'Still' on 13th July. The album follows their single earlier this year, 'Wide Place', and last year's debut single 'A Call For The Called'. "Laity is a worship collective of creatives dedicated to making music and art through the eyes of our Creator", says the band. "It is not us who create, but He who creates through us. We aren't anything special, we are the laity, the ordinary congregation. Our goal is to passionately create art pleasing to the LORD, and as we sacrifice our lives, we sacrifice our creativity for His glory."